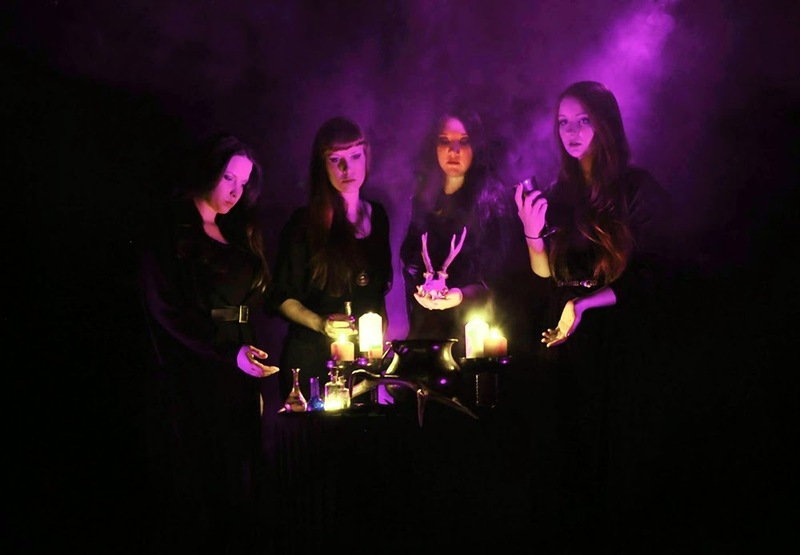 Ljubljana, Slovenia's all female doom metal group, MIST, have signed with Soulseller Records. The ambitious young band released their first demo recording simply titled “Demo 2013” in November last year. The demo has been re-issued on CD three times due to great interest. “The past few months we have been working on an EP, which is to be released this winter, so we are really excited to have been offered a deal from Dutch label Soulseller records. We are looking forward to start a new chapter on our musical path and taking everything to the next level” the band states. The 4 tracker is scheduled to be released this winter on CD,vinyl and digital. Next to the upcoming EP, Soulseller records will also release the upcoming 2 full length albums by MIST.